Every time you stay in one of our hotels anywhere around the world, you’re part of our extended family. We’re waiting to welcome, inspire and reward you. Earning points is effortless and redeeming points is simple. You can earn points at any one of our 5000 hotels, including Crowne Plaza Perth, and redeem your points through our promotions and partners – reward nights, merchandise, flights, hotels, car hire, gift cards and much more. Earn: Sign in to see how easily you’ve been gaining points through your recent travels. Redeem: Ready to reward yourself? Just sign in and use your points on travel, merchandise and more. 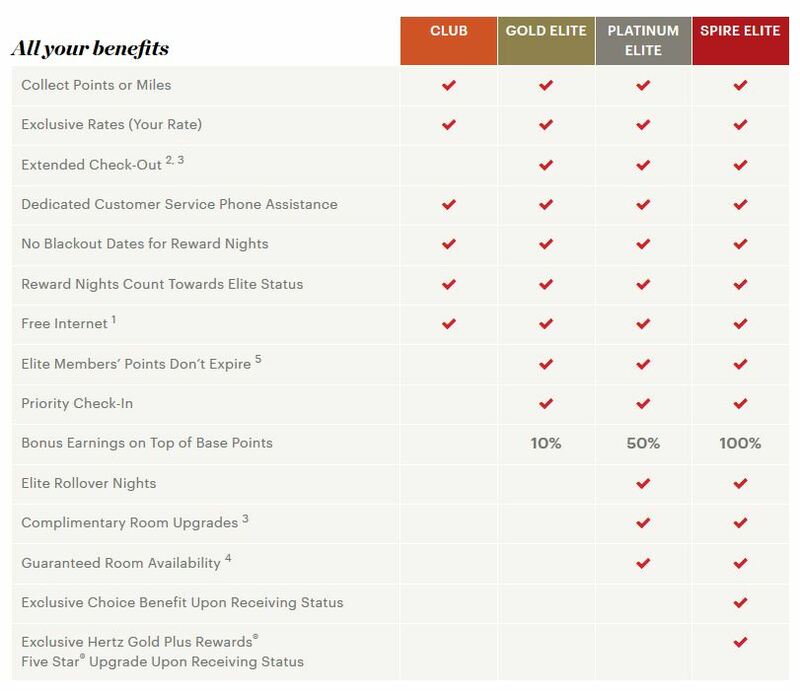 As an IHG Rewards Club member, you deserve exclusive rewards and recognition for your loyalty. Whether you’re traveling for business or leisure, your stays should be easy, elevated, and enjoyed.